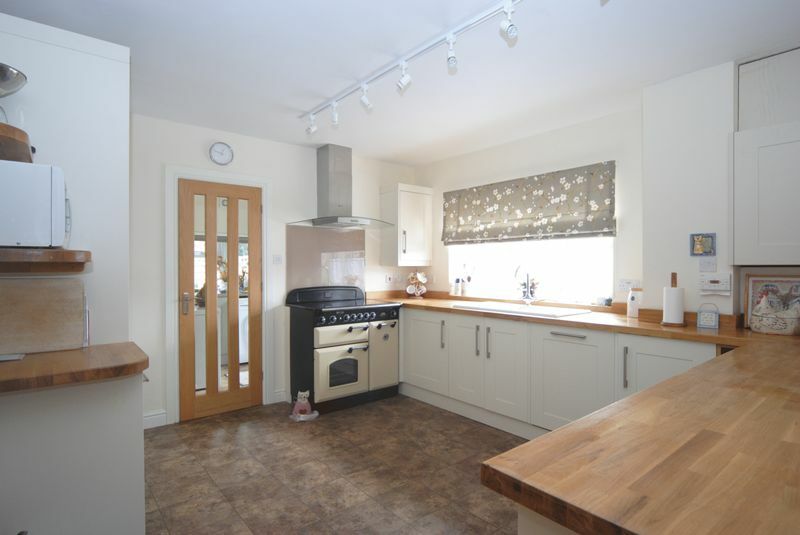 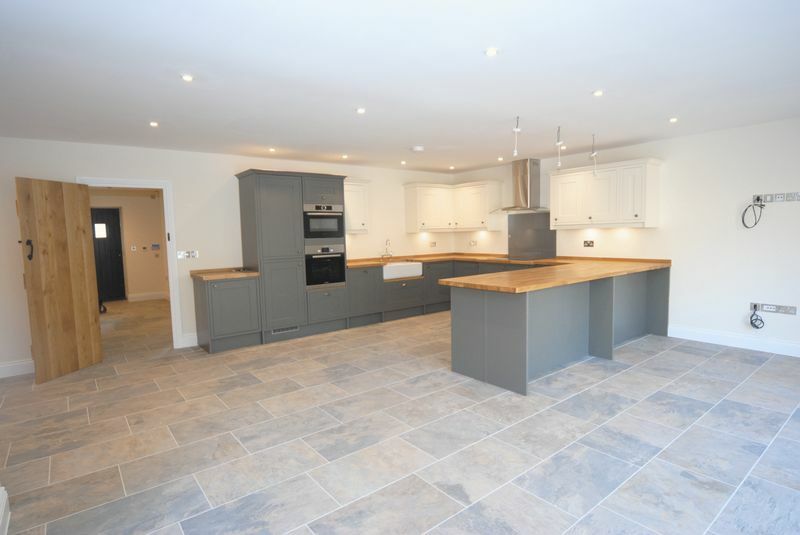 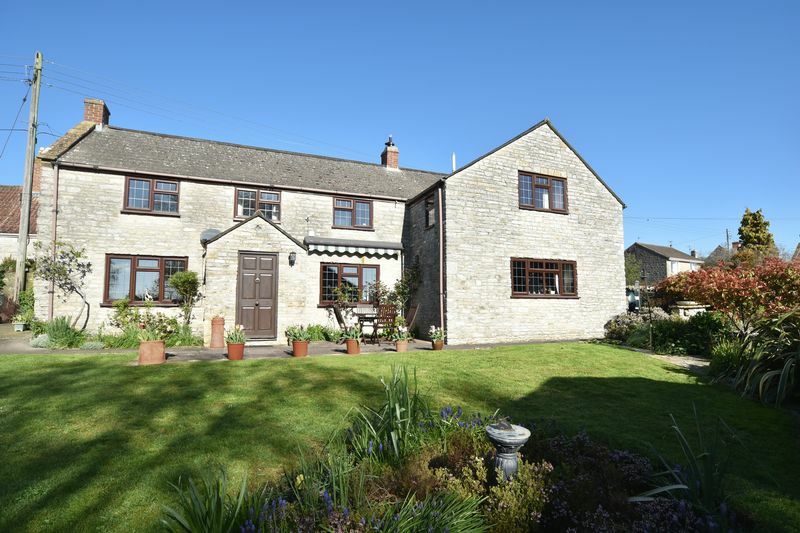 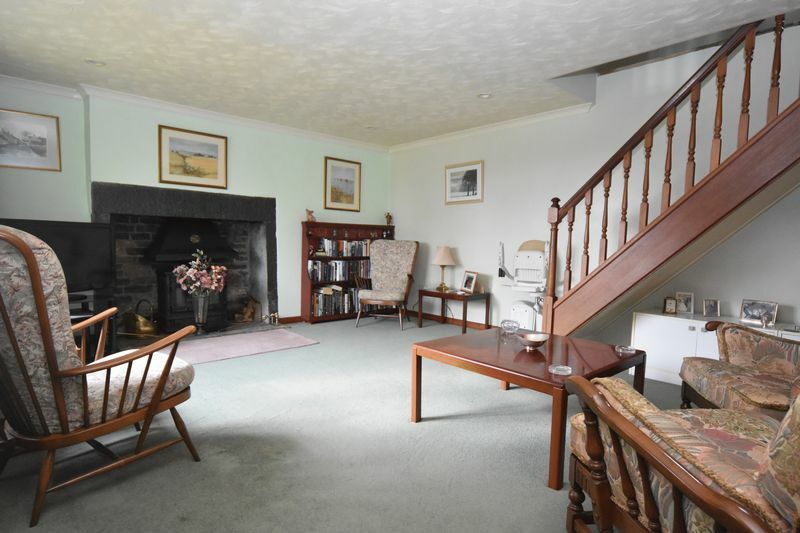 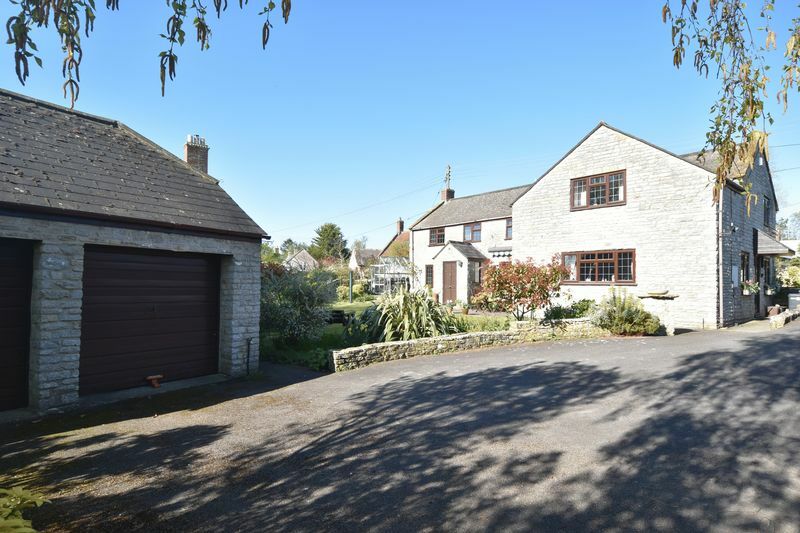 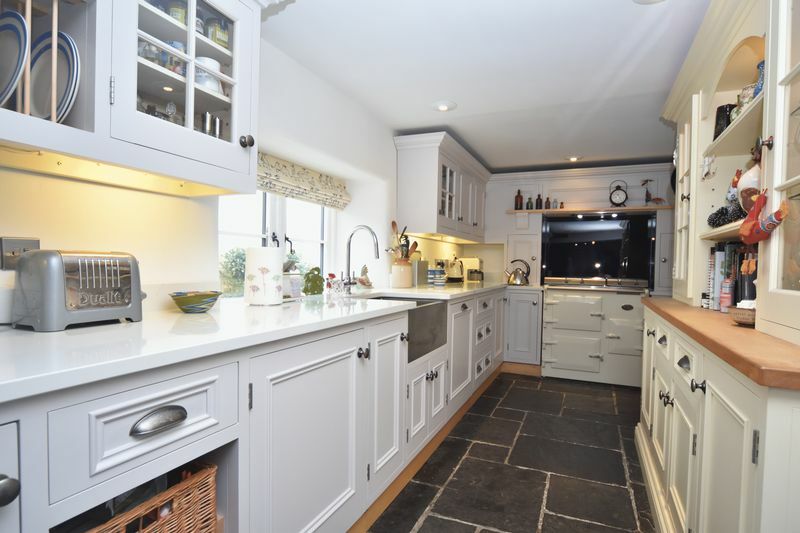 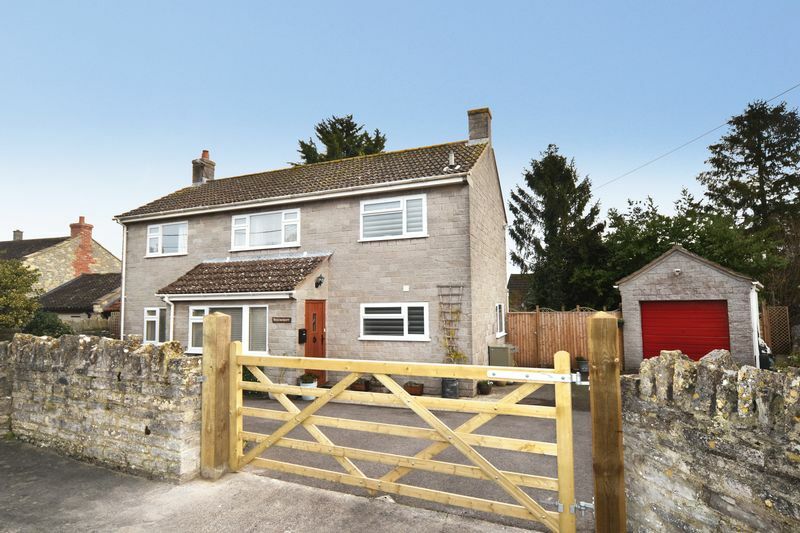 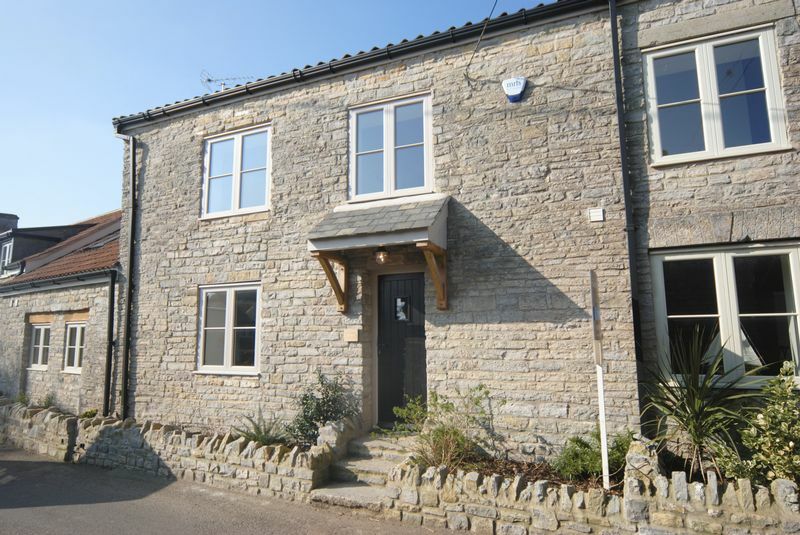 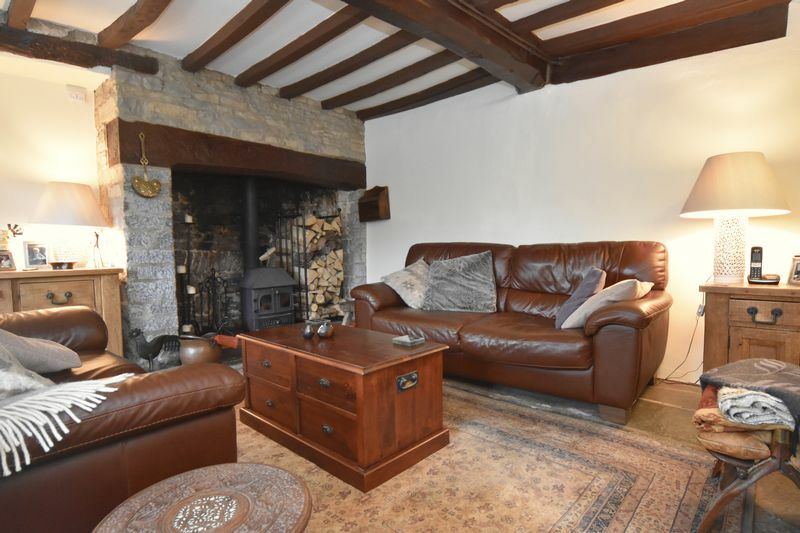 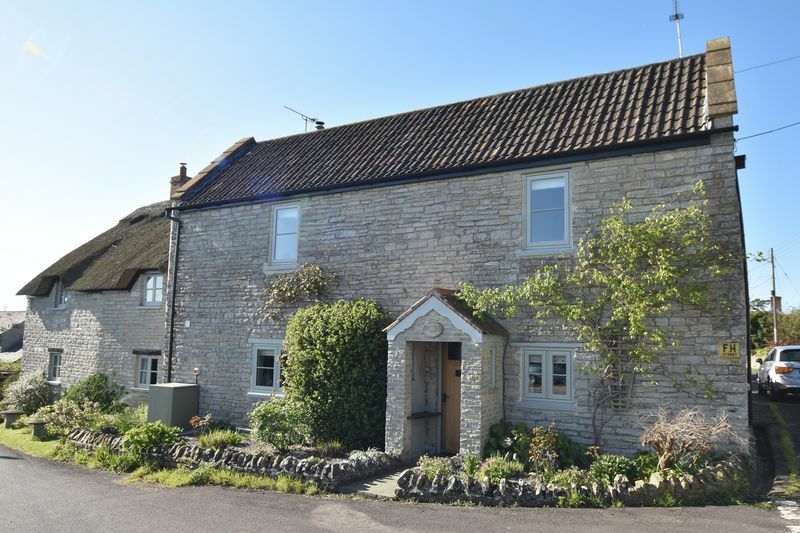 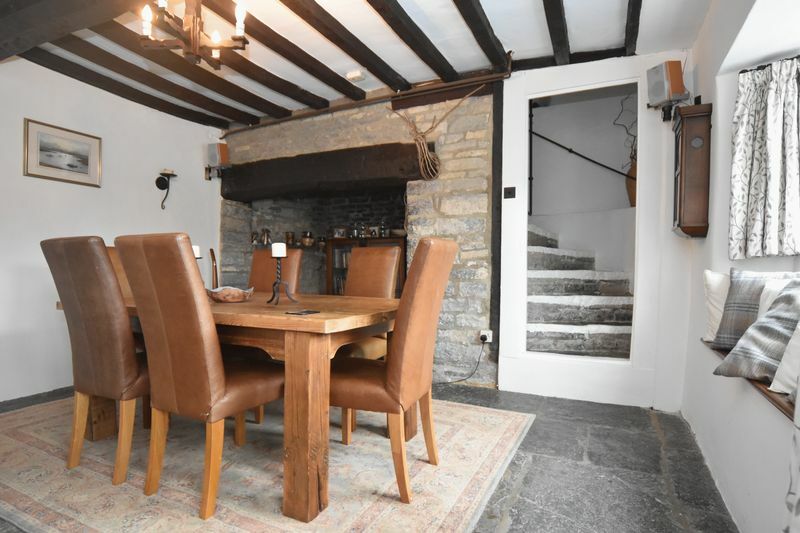 A beautifully presented character stone cottage situated in the sought after village. 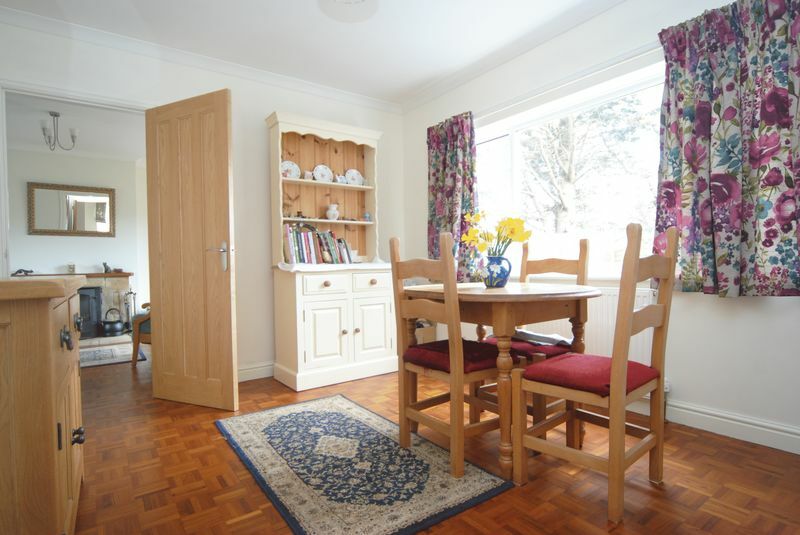 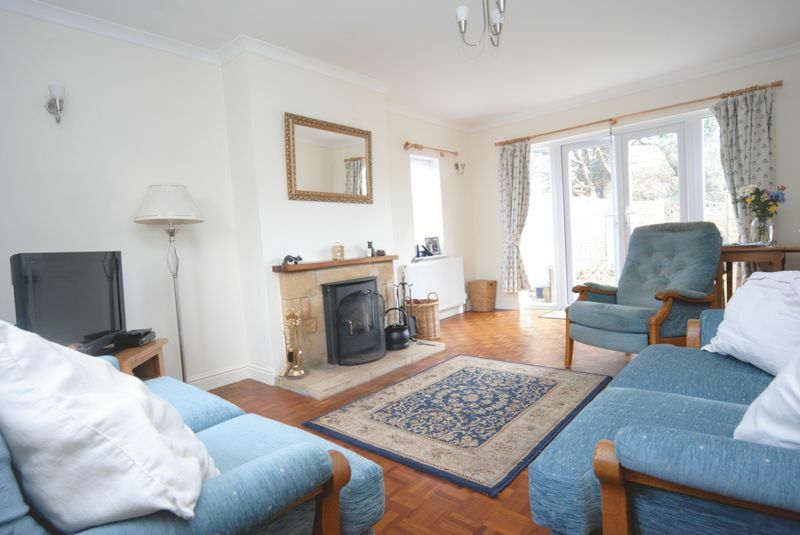 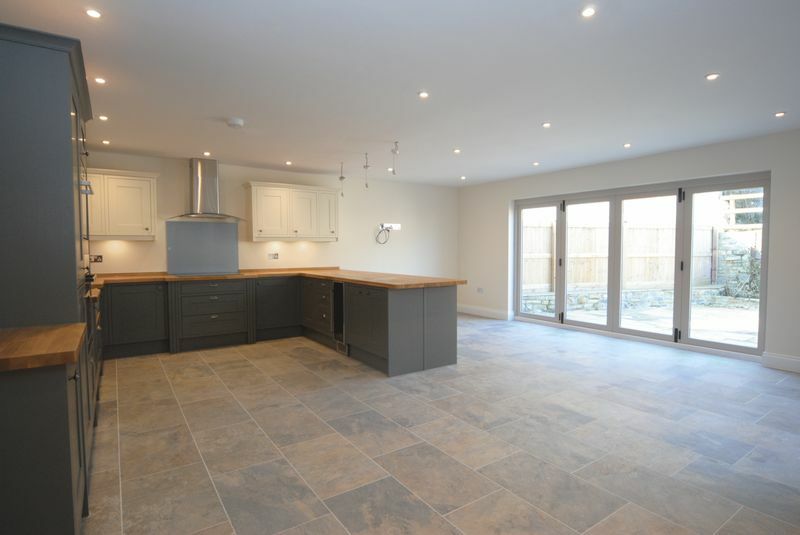 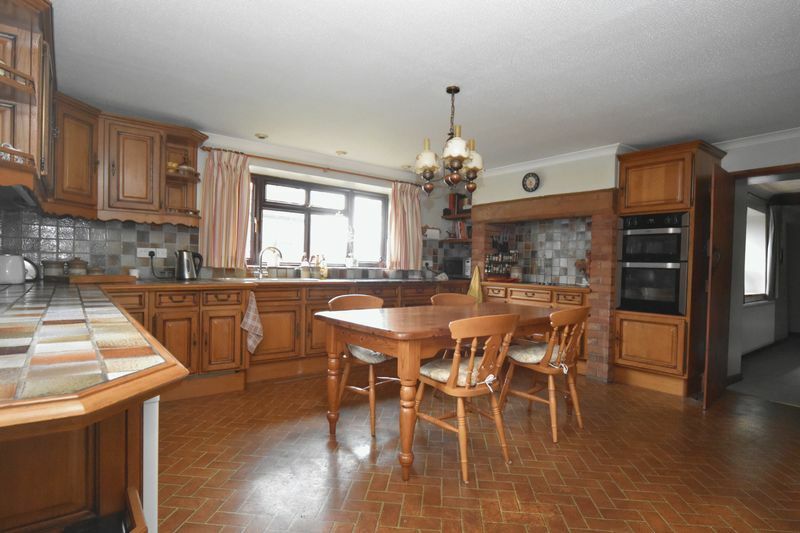 Sitting room, dining room, kitchen/utility. 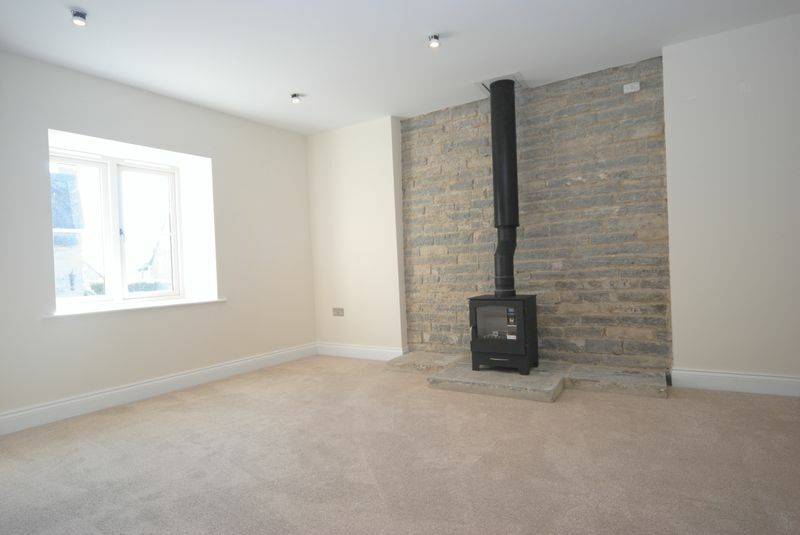 Three double bedrooms and bathroom.